Sindy was born in Taiwan and raised in Vancouver. After graduating from the University of British Columbia, she relocated to Prince Edward Island to work in the hospitality sector and to pursue a career in real estate. 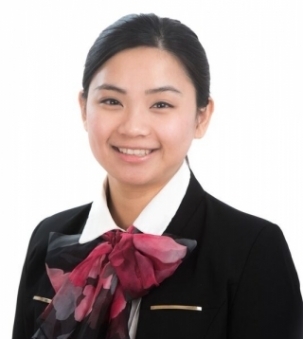 Sindy is fluent in Mandarin and English, and services both newcomers and residents of PEI for residential and commercial transactions.